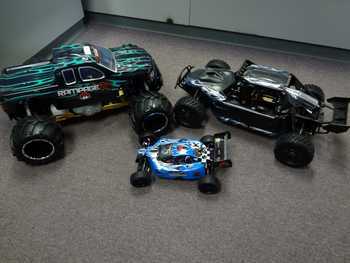 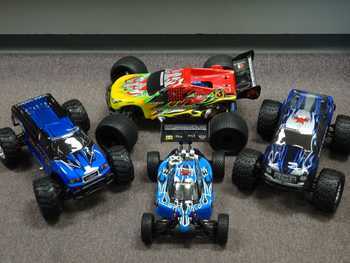 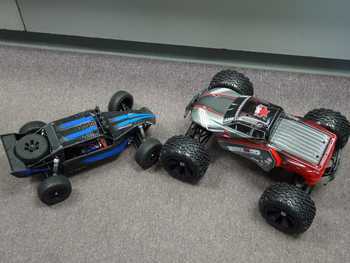 Keyland Pawn Specials :: Redcat R/C Vehicles! 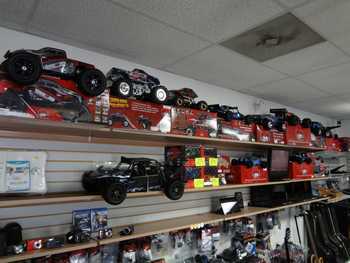 We are the areas only Authorized Redcat Dealer! 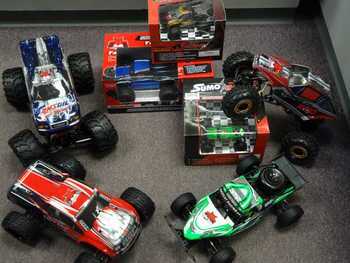 1/5 Scale 30cc 2 Stroke Gasoline R/C Vehicles!!! 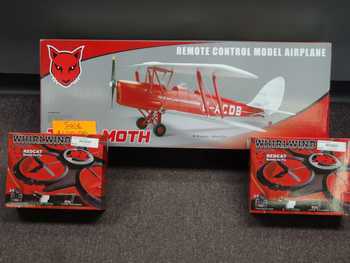 We carry a few planes and copters as well! 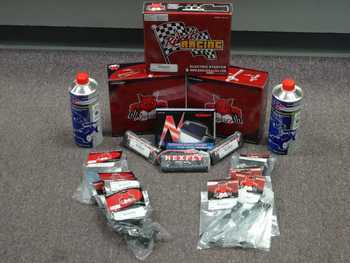 Don't forget your starter kits, fuel, batteries, and parts!